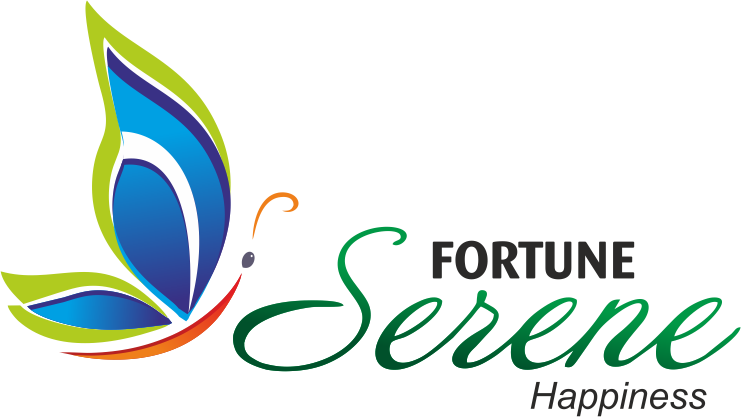 FORTUNE SERENE is being part of FORTUNE BUTTERFLY CITY. This project is located near to Pharma City. The objective of project is to provide peaceful and calm environment to the residents who are going to reside there. FORTUNE ELITE is our desire to offer you a desired life is taking shape at Kadthal, near Mucherla Pharma City. Located at a walking distance from Hyderabad – Srisailam Highway. FORTUNE18 is our desire to offer you a desired life is taking shape at Amangal, near Mucherla Pharma City. Located at a walking distance from Hyderabad – Srisailam Highway. 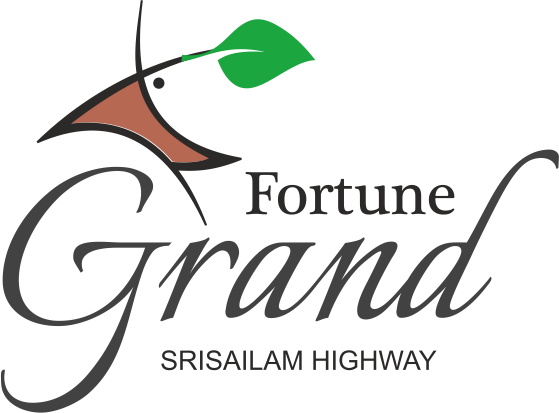 We present you our “FORTUNE GRAND” exclusive residential plotting project facing proposed 100ft road, from Kadthal to Shadnagar, and near to proposed peripheral ring road. Investing even on a very small scale remains a tried and true means of building an individual’s cash flow and wealth. FORTUNE BUTTERFLY CITY a land mark project at Kadthal Srisailam Highway R.R.District is on the verge of completion of Phase I and now launching FORTUNE BUTTERFLY CITY Phase II FORTUNE SUNSHINE VALLEY the place where peace of mind, nature and full of joy, free from pollution and the valley spread over around 100 Acres. 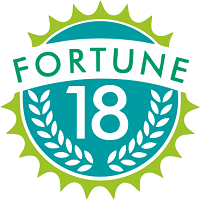 FORTUNE 9 is our desire to offer you a desired life is taking shape at Amangal, near Mucherla Pharma City (R&D Center) Research and Development center. Located at Hyderabad – Srisailam Highway.